Gaijin.Net Store / Gaijin.net Store – New destination for all War Thunder purchases. 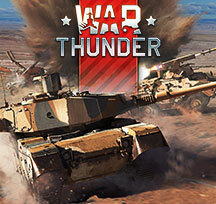 Gaijin.net Store – New destination for all War Thunder purchases. We are please to announce, a brand new design for the War Thunder webstore (including other games from our company), which is now called Gaijin.Net Store. With the launch of the Gaijin.net Store we have prepared new types of items, that can provide Premium accounts only or offer other combinations of Premium accounts and Golden Eagles. Also, we present the long-requested option to purchase some of the packs as gifts. To celebrate this, we’re launching a special sale. We’ll be happy to hear your suggestions for improving the user experience or adding more payment options in forum discussion. If you have any technical difficulties, please contact our support team. *The offer is not valid for SMS payments. 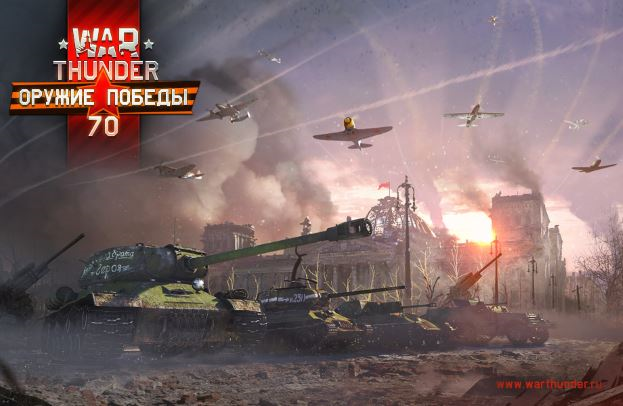 22 July 2015 Prepaid War Thunder сards in GameStop!